If you’re in the market for a new Acura MDX, there’s an alternative you owe yourself to explore: a certified pre-owned Acura MDX in NH. While the decision will never seem as glamorous as buying a brand new model, certified pre-owned Acuras will surprise you in more than one way when you open up the door to this option. Sunnyside Acura in Nashua, NH offers an incredible selection of certified pre-owned MDX models, ranging in price to provide all buyers an option to own a reliable and luxurious SUV. Our dealership goes to great lengths to ensure each pre-owned vehicle is in like-new condition before we offer it to our customers. This philosophy is what separates our inventory from other Acura dealers, and has helped Sunnyside build a reputation that keeps our customers loyal for years! Below, we’ll discuss many of the amazing facts about certified pre-owned Acuras, and give you reasons to choose a used MDX as your next vehicle! 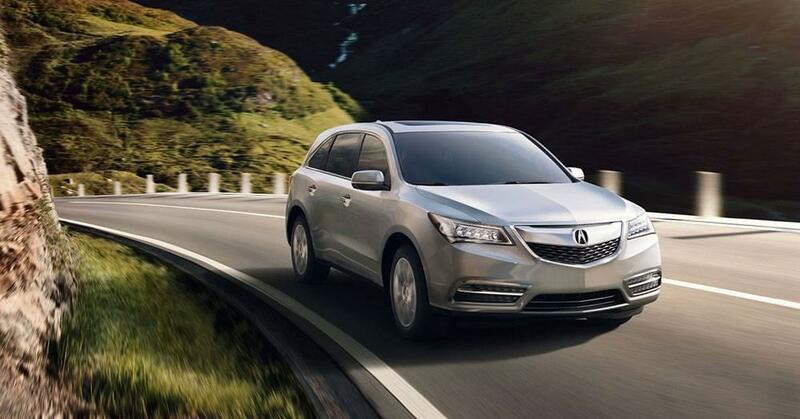 From U.S. News and World Report to Consumer Guide to Kelley Blue Book, the word is out: the MDX is the best in its class! Whether you’re looking for an overall best buy to low cost of ownership, the MDX is the one for you. A certified pre-owned Acura MDX goes through a 182-point inspection and stress test before it can be sold. Only the best of the best used Acuras can earn this label, giving it more weight and helping improve reliability. Extended warranties are included to ensure you never have to worry about your used MDX’s reliability. By choosing a certified Acura MDX, you’re able to lower the cost of entry into this best-in-class SUV. By choosing a one to three-year-old model, you can save money without sacrificing the latest tech and other features. Why Choose a Certified Pre-Owned MDX in NH? This is the most important question you could ask when considering any vehicle, so we’re going to answer it for you. We’re confident that you’ll fall in love with the certified pre-owned MDX, and we look forward to seeing you at our New Hampshire Acura dealership soon! There’s a reason that the Acura MDX has consistently been the best-selling mid-size luxury SUV: quality. Sure, there’s affordability, low cost of ownership, performance, and many other reasons. But you can’t just create quality and reliability out of nothing; they have to be goals that are nurtured through trial and error. And that’s what separates Acura from other brands! 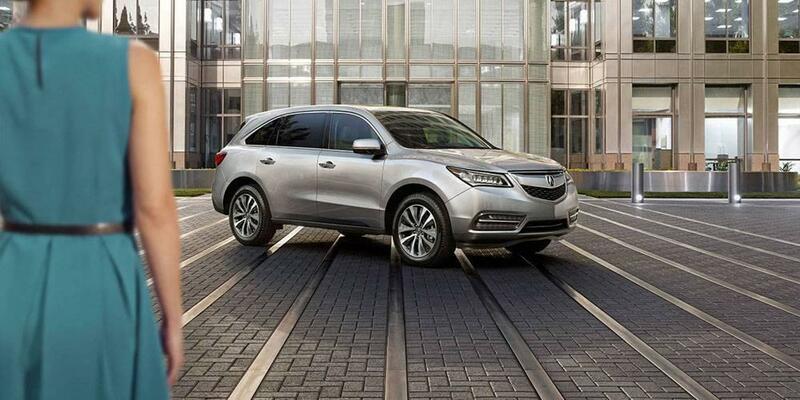 Buyers consistently choose the MDX because they know they’re not just getting a state-of-the-art luxury SUV. They’re getting a vehicle they can depend on and be proud to show off to friends and family. For the 2016 model year, the MDX won countless “Best Buy” awards from trusted outlets like Consumer Guide and U.S. News & World Report. These publications praised the MDX for its superior fuel economy, powerful performance, driver-friendly handling, and refined/quiet cabin. Want to See the 2016 MDX in Action? Watch This Review! There’s nothing better than saving money without sacrificing quality. And certified pre-owned Acuras prove that as well as any product out there because they offer luxury features that buyers want without the price that traditionally comes along with luxury vehicles. If you were to choose a certified 2016 MDX in New Hampshire, you’d find yourself enjoying incredible features that would make driving much less of a chore, and more of something to look forward to each day. For example, one amazing upgrade you’ll find in many 2016 MDX models is heated second row seats. If you have two or more kids who fight for access to the one heated seat available in the front row during cold New England winters, this small feature could have a huge impact on your days from now on. One of the best parts about luxury cars is the attention to detail and quality of material that goes into making the vehicle feel special. For 2016 MDX models equipped with the Advanced Package, drivers will enjoy sport seats with premium perforated leather trimming. Now, we could go on for quite some time about every feature you’d find on a 2016 MDX in NH, such as one-touch walk-in access for third row seating, ultrawide rear entertainment screen options, real-time traffic navigation with AcuraLink, and much more. However, there’s simply too many to list. But if we had to pick one more feature to highlight, it’d be the standard tri-zone climate control. It solves the simple problem of people operating at different temperatures. You might have just gotten out of the gym and need to cool down, but your front-seat and back-seat passengers may be a bit cold, even before getting in the car with you. Now, there’s no fighting over who’s comfortability is more important; just let everyone set their own climate controls. Buying a used car in New Hampshire can be a toss up, especially when buying a car that’s more than a few years old and outside of a manufacturer warranty. But the safety of buying a new car protected by lemon law can be regained by choosing a certified pre-owned Acura. Acura offers an additional 12-month/12,000-mile limited warranty on top the factory warranty of 4 years/50,000 miles. That gives certified pre-owned Acura buyers a total of 5 years or 62,000 miles worth of protection. 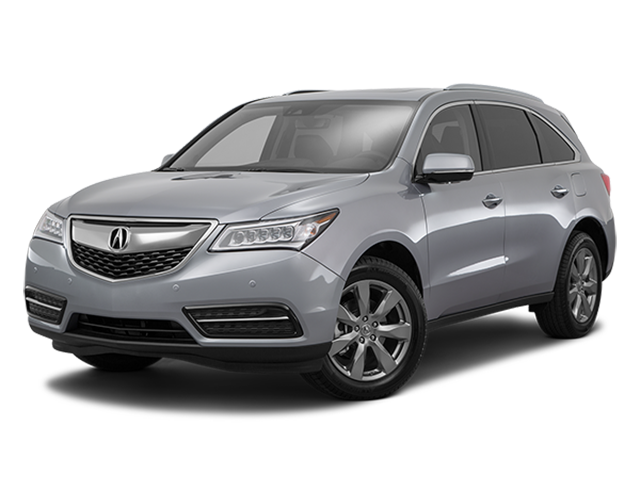 Simply put, you can rest assured your used MDX will be taken care of for the long haul through Sunnyside Acura. In addition to the limited warranty, Acura extends the powertrain warranty to 7 years/100,000 miles from the standard 6 years/70,000 miles. These extended and exclusive warranties will more than help put your mind at ease when purchasing a pre-owned car, and given Sunnyside’s reputation for quality used Acuras, you know you’re in the right hands in Nashua, NH. Choosing a certified pre-owned MDX in NH is not a risky, bold choice like many buyers make at used car dealerships. It’s a smart, calculated move that will ensure you get a reliable luxury vehicle for a great price. Acura has made it extremely easy for car buyers to have their cake and eat it too. No more choosing the affordability of a used car over the reliability and new features of a new car. By choosing a certified MDX, you’ll not only save money on your next car, but you’ll be in a car worth showing off to friends and family! To start your world-class car buying experience, browse Sunnyside’s inventory online and find a certified MDX that fits your needs. For personalized help, feel free to contact us, or just stop by our convenient location at 482 Amherst Street in Nashua, just up the road from Nashua Community College. We look forward to earning your business!